Here it is folks. 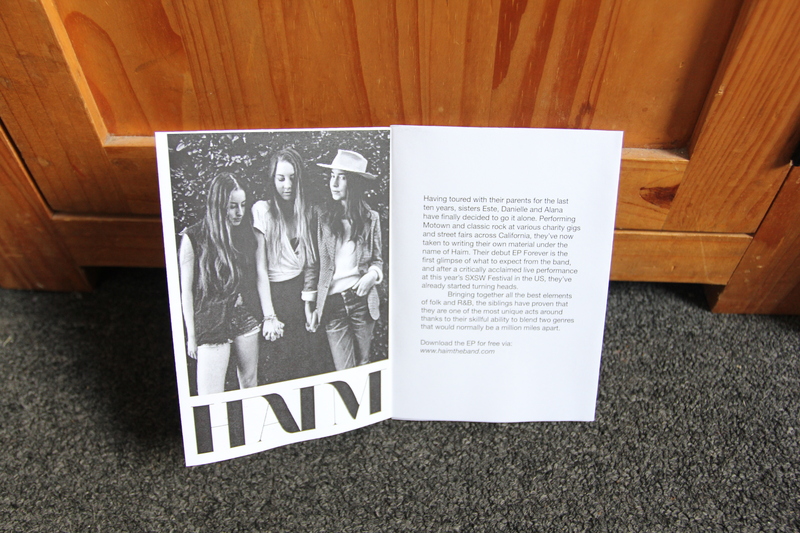 The first official Hairy Mouth zine featuring band profiles on Haim, The 1975 and Pure Love. 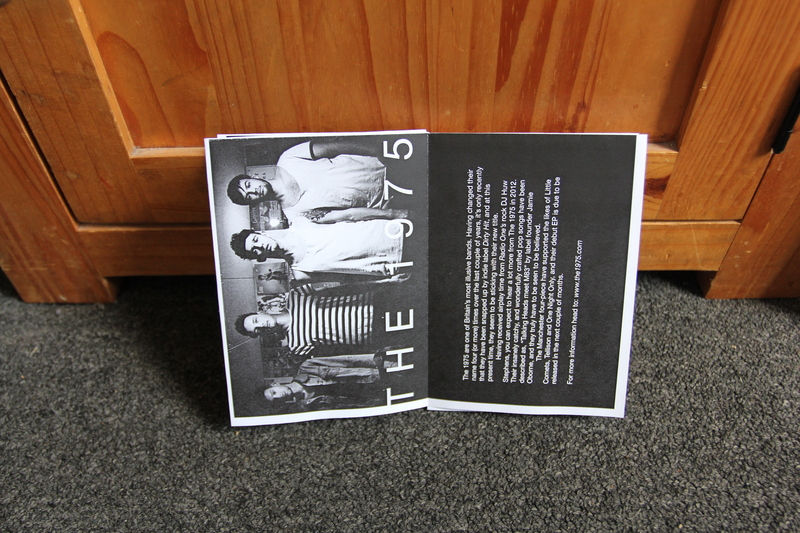 If you want one then send me your address and I will bang one in the post. 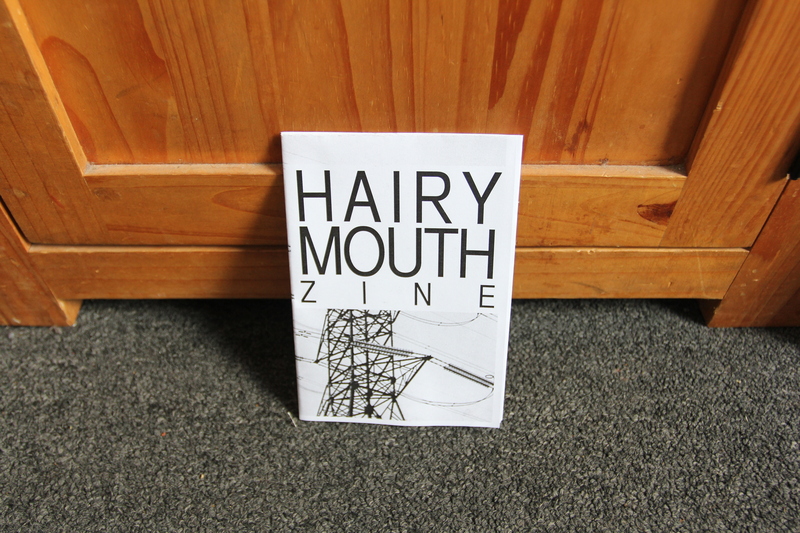 And please feel free to recommend some bands to put in the next issue.